A once-aspiring model was left suicidal by an agonising, scaly skin condition that covered her from head-to-toe and has credited a cream for 'saving her life'. Victoria Fine battled psoriasis for 15 years after being diagnosed as a teenager and often became a recluse after the condition caused her scalp to develop agonising red, flaky, crusty patches, causing her hair to fall out. The 34-year-old even had chemotherapy in a bid to control the autoimmune disease – which has also caused her painful arthritis. The condition robbed her of her job, modelling dream, self confidence, social life and love life. Ms Fine had to endure stares and comments from strangers who believed she had something contagious – and she was even once sacked from a restaurant because managers said she was 'putting people off their food'. But now, after trying 'everything under the sun', she has discovered a steroid-free lotion containing natural essential oils which she says has alleviated her symptoms. 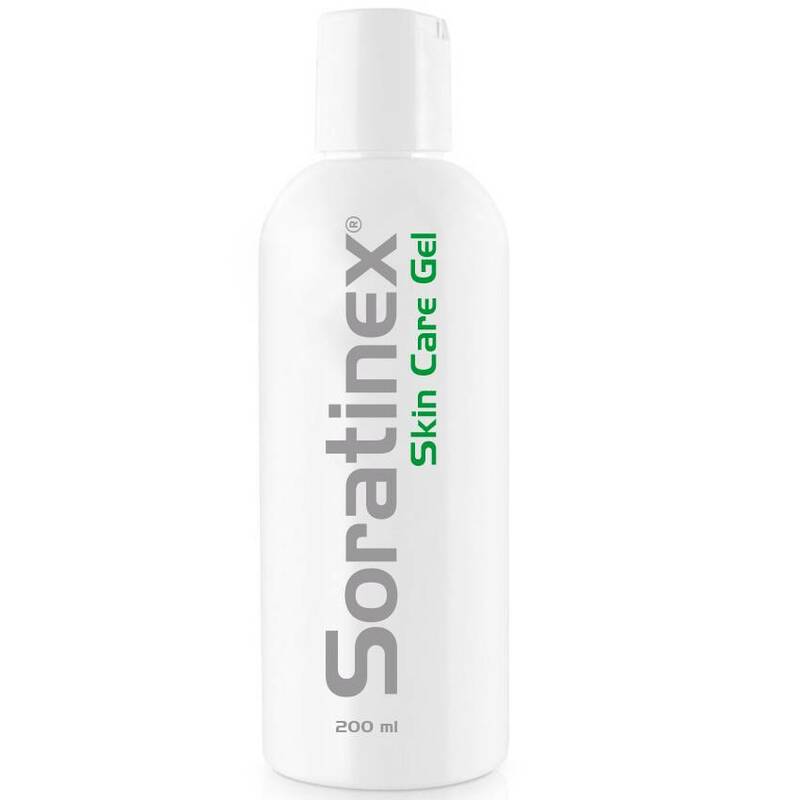 After discovering Soratinex last year – a three-part process involving a cream, gel and oil – she has been medication-free for nine months and has restarted the business she was forced to close down due to her ill health. Psoriasis – which causes red, flaky, crusty patches of skin covered with silvery scales – affects more than 125 million people worldwide. The severity of the condition varies from person to person, for some causing a minor irritation, while for others it has a major impact on their quality of life. 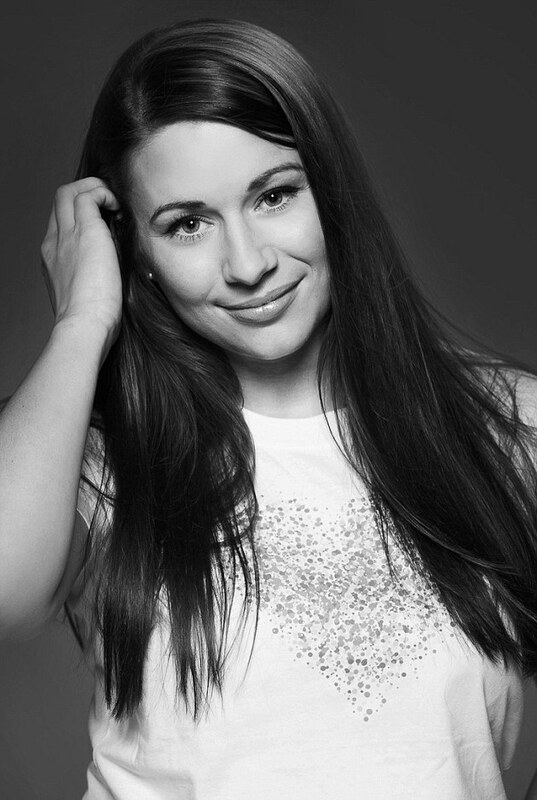 Miss Fine also runs a support group to help other sufferers across the globe. She told Mail Online: 'When I had breakouts, I was literally covered head-to-toe. It was such agony I couldn't wear any clothes. 'It's all over the skin on your joint so whenever you move your skin cracks – and you just can't go anywhere or do anything. 'There were dark moments when I felt I wanted to end it all. 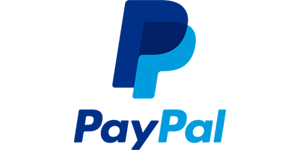 The depressing thing for psoriasis sufferers is knowing there's no cure and no end in sight. Miss Fine suffered eczema as a child then 'suddenly woke up one day covered in scales' aged 16. She explained: 'At the time I had wanted to having a go at modelling but when I developed scales at 16 that put an end to that. 'I even lost my job as a teenager working in a restaurant because the manager said I was putting people off their food with my skin. 'My hair wouldn't even grow properly and the type of psoriasis I have has meant I have developed arthritis in my joints. It's really hard to get a good night's sleep too. 'It knocked my self-confidence immensely. Miss Fine says she has tried every lotion and potion her doctor suggested as well as ones she'd read about on the internet – but none brought much relief. She also tried ultraviolet B (UVB) therapy – which penetrates the skin and aims to slow the growth of affected skin cells – which initially offered her relief but the effect eventually worn off. She said: 'I was given cream that I couldn't use too often as it would thin my skin. During severe flare-ups, she's been forced to take a cocktail of drugs including five types of antidepressants – that are meant to control the pain – and chemotherapy medication methotrexate. 'It gets to the point where you are essentially trading one illness for another with all the side effects of the medications,' she said. Miss Fine started her own marketing company in 2010 but her symptoms became too severe to work and she had no option but to close it down. She says the debilitating illness made her depressed because it limited her life in every way – and it stopped her having relationships. 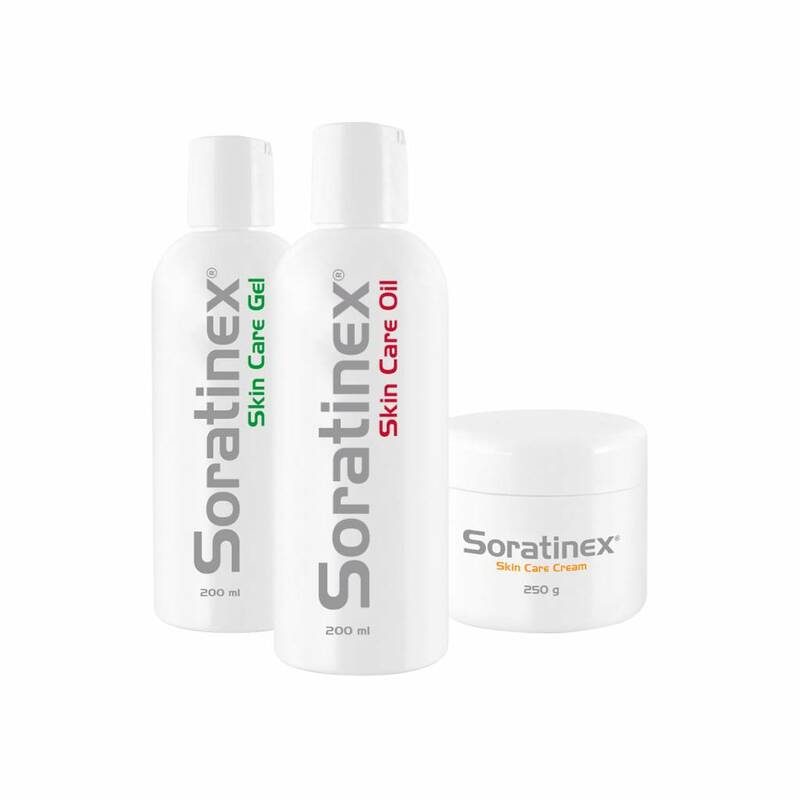 Then last year, the manufacturers of Soratinex got in touch with Miss Fine to suggest she tried their products, after seeing her blog and support group work. 'I was sceptical initially as I am with anyone promising a miracle cure. I tried all the creams and none really worked. 'Some psoriasis sufferers find they have triggers – such as certain foods or alcohol – and they can try to eliminate them to see if that brings relief. Miss Fine tried the products and was also having anti-inflammatory and antihistamine injections. 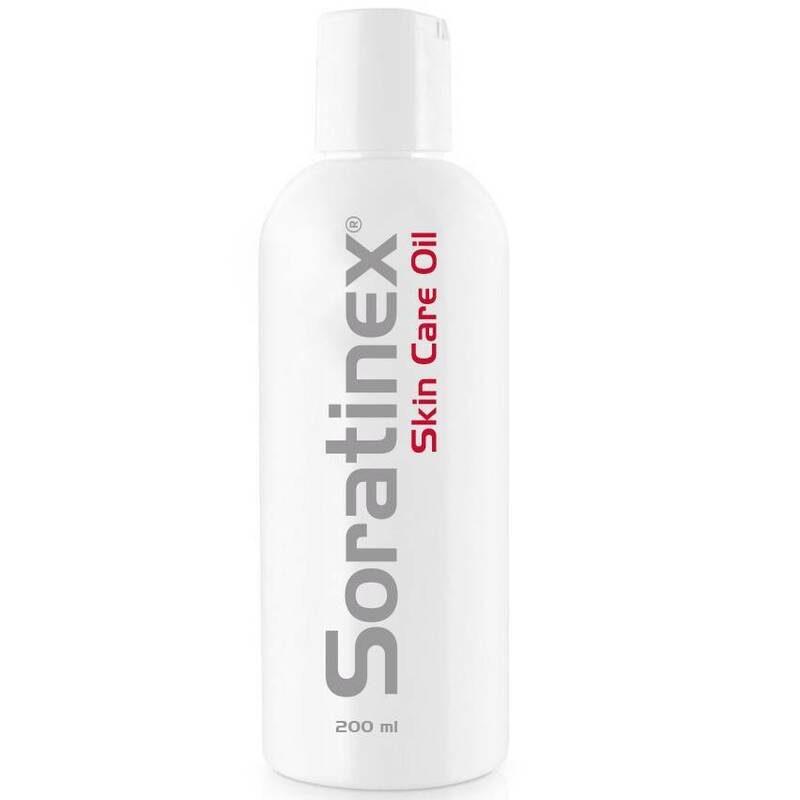 The manufacturers of Soratinex say the natural essential oils it contains hydrates the skin and forms a natural protective layer. The oil is also rich in vitamins A and E.
It does not contain steroids which are known to thin and damage the skin. The products contain oils including safflower, castor, olive, sesame oil, wheat germ, lavender, rosemary, rose, evening primrose, lemongrass, avocado, bergamot and chamomile. 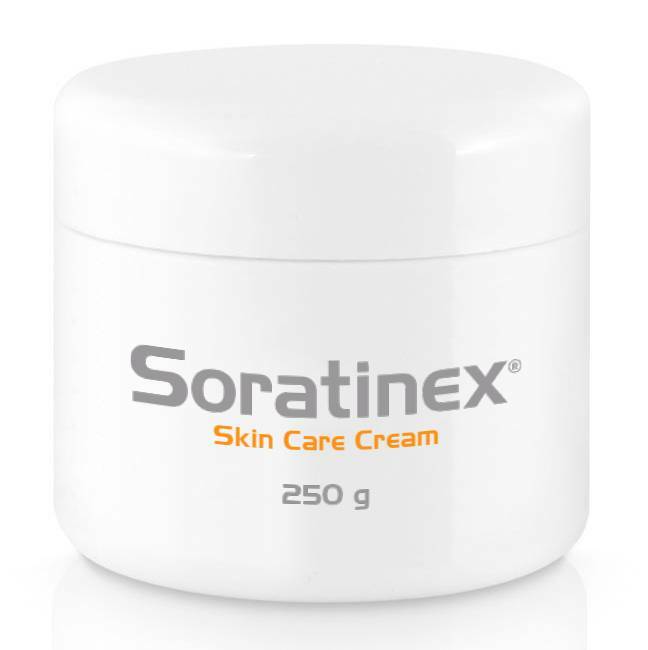 The products have been tested in several European hospitals and clinics by experts in dermatology. 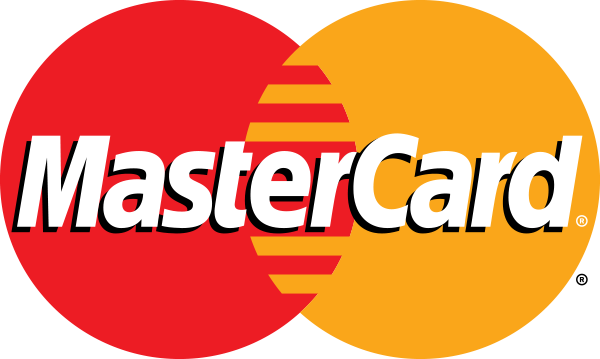 The results show efficacy of more than 80 per cent. The cheapest kit costs £76 for the three products.